As Future Submarine Program (FSP) industry days have swept the country this year, combat system integrator (CSI) Lockheed Martin Australia has seen the best of the best and what Australia’s defence industry has to offer. The company’s FSP director Mike Oliver spoke with Defence Connect about what areas have stood out and how the industry has progressed over the years. Oliver has been travelling to Australia for the last eight years and has seen the industry undergo changes and progress, and while a few years ago he would have been shocked at the capabilities on offer today, now it is what to be expected of an area growing and maturing at an unprecedented rate. "I've been travelling to Australia for the last eight years and, over the eight years, I've got to meet a lot of companies and I’ve got to understand all the capabilities," Oliver said. "Several years ago, I would have been absolutely surprised, but now it's what you expect from an industry that is growing and maturing in capability." The one area that has stood out to the program director is electronic warfare, which Oliver believes is a strong capability for Australia. "I still find these nuggets that do surprise me sometimes. Particularly in some of the periods of electronic warfare, those sorts of things, there really is a tremendous capability in Australia," he said. Oliver attributed the impressive capability to solid investment from both government and industry. "I will say that maybe it's not as well known, but there's been a lot of investment, not only from industry, but from government in some of these unique superiors in the combat system, so it's actually very pleasing to see," he said. 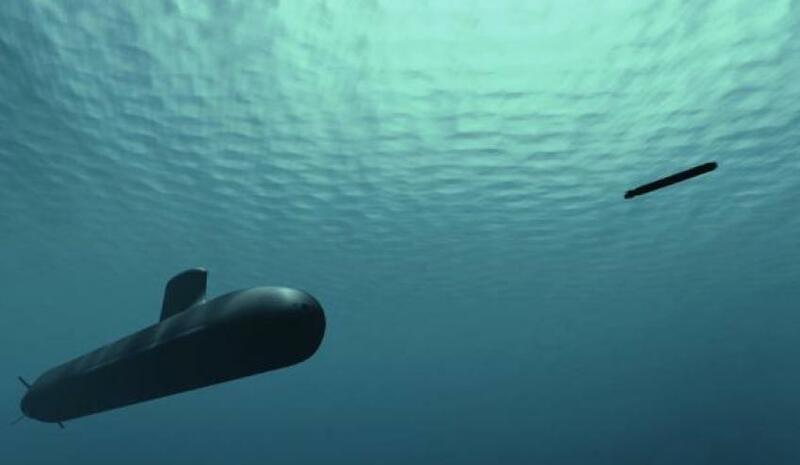 Lockheed Martin's role as CSI for the FSP will centre on finding Australian suppliers in the areas of engineering design, integration activities, equipment provision, sustainment and development of niche submarine capabilities.